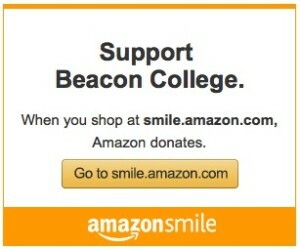 Alumni giving is a great way to show your support for Beacon College, and any amount you can contribute is appreciated. 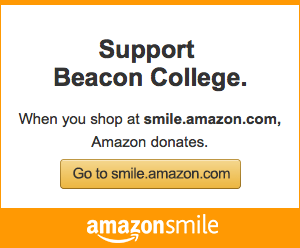 Please consider making a donation to Beacon College to support current students, programs, or alumni needs. You decide how much to give and how you would like your donation to be used.